When one leaves the nest, your laundry load will no doubt lighten. Before you send your budding intellectual out the door, you’ll want to arm them with tools to ace Cleaning 101. 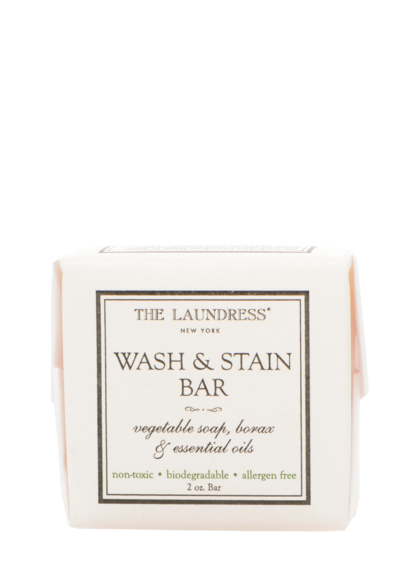 Check out our checklist of essentials every collegian and first-time Laundress – or launderer – needs to keep things clean and lighten laundry loads all year long. 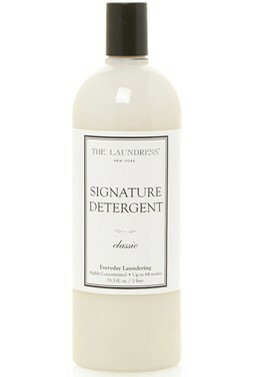 The Signature Detergent is our go-to for everyday laundry. Formulated to whiten, brighten, and preserve color while removing stains, it’s a sure thing to get things clean even when time is of the essence and sorting only happens by color! Learn more about to use Signature Detergent here. A full course load doesn’t leave much time for ironing or steaming, but looking sharp is nonnegotiable. The 2 fl. oz. Crease Release smooths out wrinkles and fits perfectly in your backpack or tote, so you’ll be prepared when wrinkles strike! 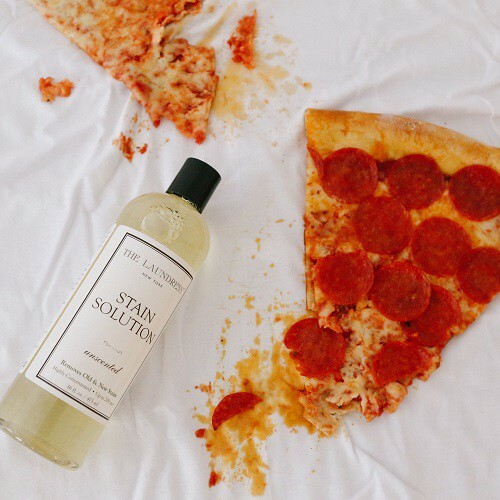 When your diet consists of coffee, pizza, late night snacks, and beer – if you’re 21 of course – stains are bound to strike. Don’t stress the mess. 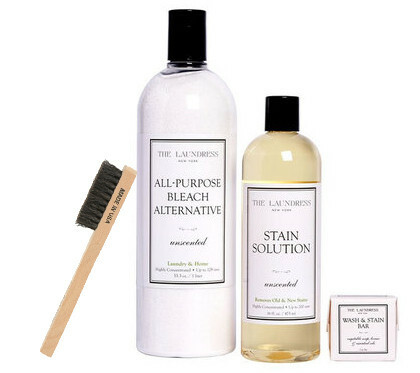 Our stain fighters remove stubborn stains, both old and new! Find the stain removal how-to for you with our Stain Guide. When storage is limited, it’s crucial to have one cleaner to rule the school! 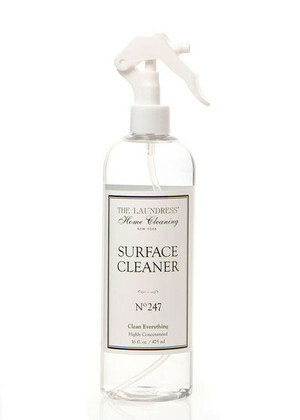 From counters, to desks, to window sills, and lamps, the Surface Cleaner is safe to use on any dorm room surface – even around food! 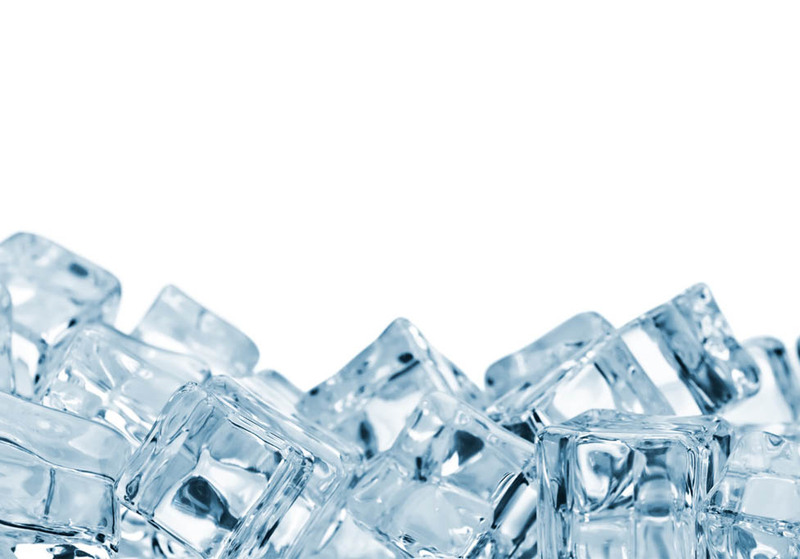 Learn more about how to use Surface Cleaner here. 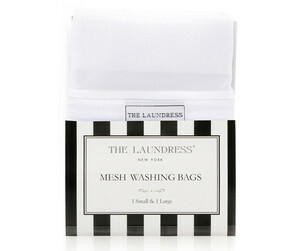 Mismatched socks haven’t been cool since the 80s, so your student will thank you for this Mesh Washing Bag. Use it to keep socks together in the communal dryer. This Large Zip Laundry Bag is ideal for transporting laundry to and from the laundry room (or…gasp…your house on the weekends). 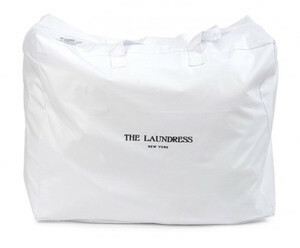 The bag keeps laundry neatly contained and includes a handle for easy carrying. Plus, it’s cotton for breathable storage and washable! 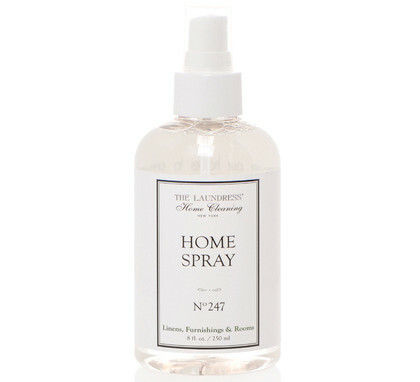 The Laundress Home Spray won the 2017 Teen Vogue Best of Back to School Award. 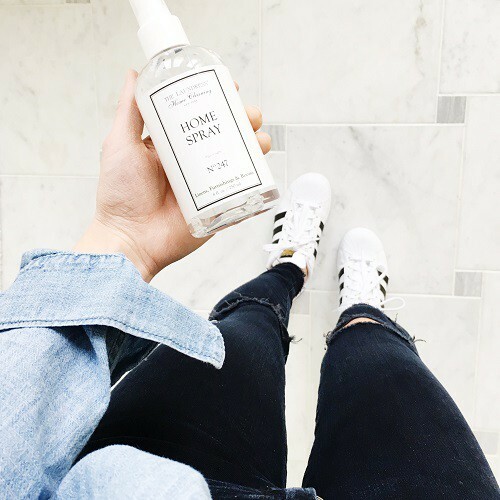 Its antibacterial properties add scent while removing odor, so it’s perfect for freshening rooms, bedding, futons, and clothing. For students who are always on the go, the On the Spot Kit is basically a survival kit! Whether you’re stranded in the library, hanging off-campus, or Spring Breaking with friends, it fits perfectly in backpacks and bags, and features travel-sized tools for removing stains, freshening and tackling odors, eliminating static, and removing wrinkles.